Be a part of THE BOLD PERCENT. They are the Bold Percent. A group of Bold people, who do Bold things. Ready to join them? Test your boldness here and now and you could instantly win a prize that ignites your inner bold. 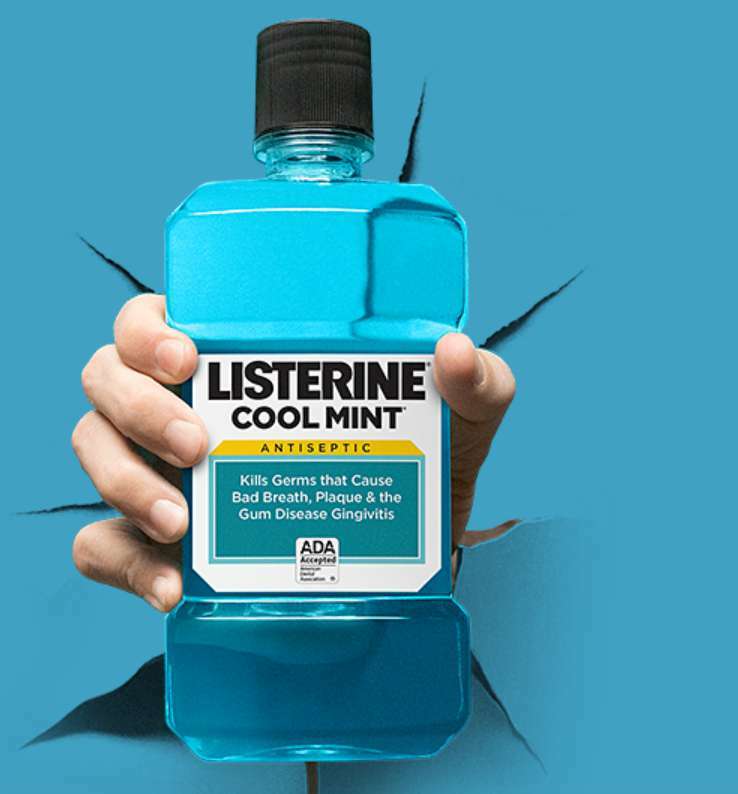 Or try LISTERINE® mouthwash and upload your receipt for a chance to win your choice of bold adventures.